Find Your Way. Follow the Way. Beyond the inerrant and infallible nature of God's Word, the single largest influence in my reading, interpreting, preaching, and applying is the conviction that Scripture has a purpose. That purpose is more than the communication of facts. It reveals God to us, but, again, why? It is because Scripture meets us where we are in order to move us toward the goal of Christ-likeness. That's the key. But, how do we get there? The FOCUS Method is designed to teach you the skills needed for a lifetime of personal discipleship and disciple-making. Over the past several years, I've become convinced that people want to study Scripture. In spite of that desire, many are overwhelmed at the thought. We live in a culture that is post-Christian and biblically illiterate. For many, just telling them to read the Bible would be like asking me to read engineering schematics in French. Sure, there are some great tools to help, but even these often ask too much of well-intentioned believers. My system begins with the idea that less is more. Designed around a small group for accountability and encouragement, the FOCUS Method introduces believers to small pieces of Scripture on an intimate level before they venture into larger chunks. Would you like to learn more about how this method could benefit you or your congregation? I would love to introduce you and your church to the FOCUS Method. Once the FOCUS Method has become second nature, you are ready for your next step into a life of biblical exploration. Your FOCUS Group will be challenged to spend a month reading, studying, and journaling through the Book of Ephesians. This phase is designed to do more than just lead to more and better Bible reading. Through this section of the system, each member of the group continues to experience the power of positive accountability in establishing spiritual disciplines, while discovering the keys to leading toward Kingdom multiplication. 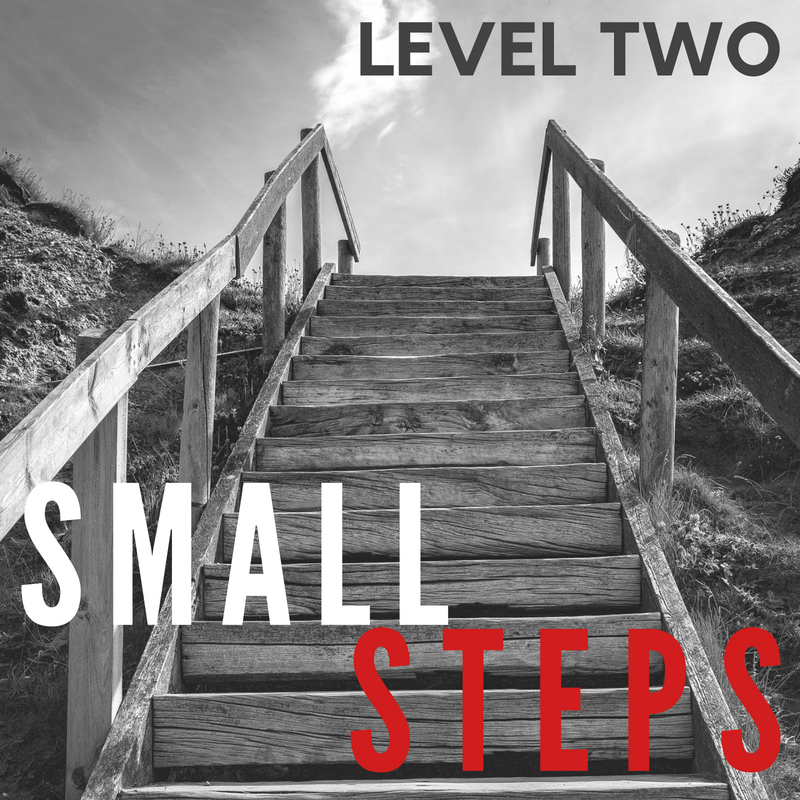 Following the first two levels, you are now equipped for a lifetime of personal discipleship. Whether you launch that journey by delving into my three year reading plan accompanied by daily devotions, or choose another suggested resource, you will have all the tools necessary to interact with Scripture on a deeper and growing level. More than that, you will be equipped to bring others with you on your journey toward Christ-likeness. Does this program sound interesting? 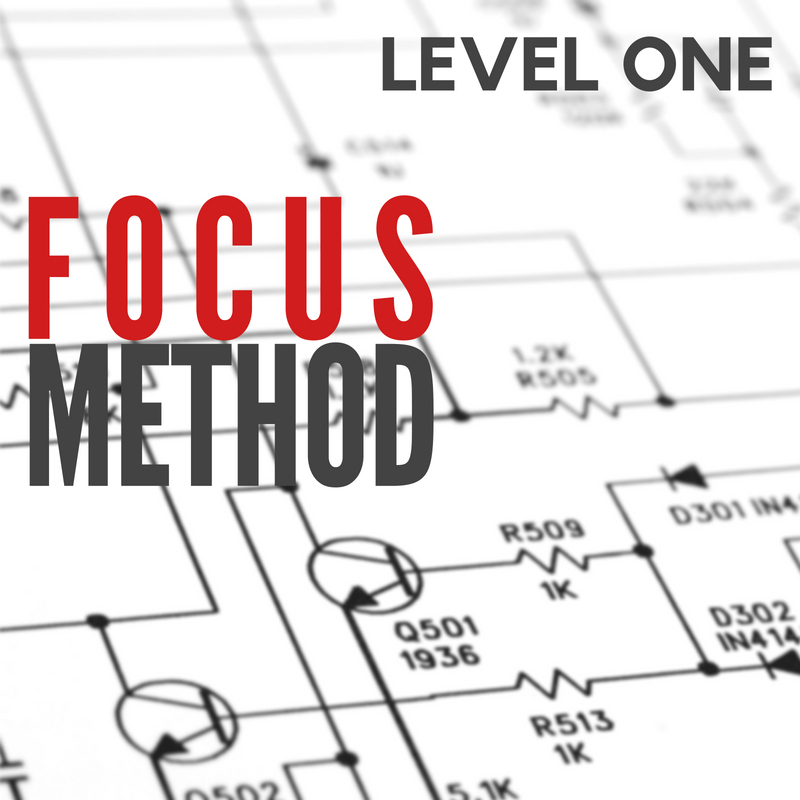 Would you like to know how the FOCUS Method could work for you and your church? If you are a single staff or bi-vocational pastor, this program can increase discipleship without adding much work to your already busy schedule. I would love to speak with you about how we can partner for Kingdom impact in your church and your community.